Cutest little grease gun. Who needs a bike when you got this grease gun. I passionately remove rocks and corners and other stuff I find too hard to ride. Can you get this thing with a zert tip so you can use it on chris king grease tools and turner pivots? My name is George. I’m unemployed and I live with my parents. 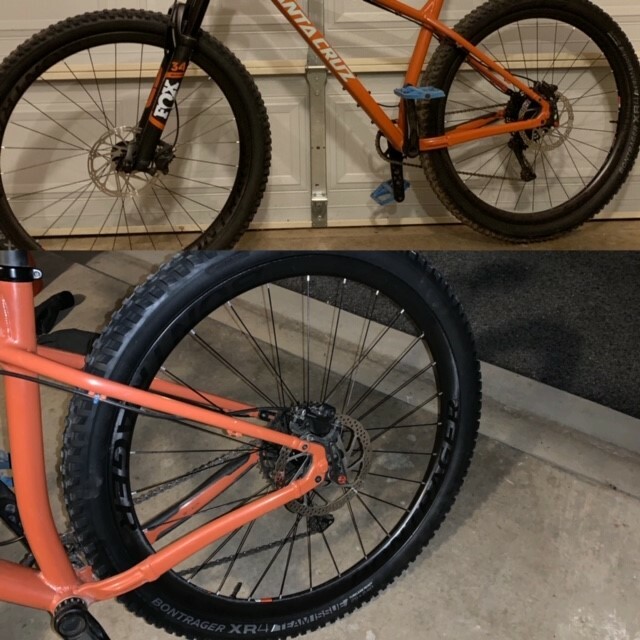 Picked up a 29er wheelset and tires during Trek's annual sale. 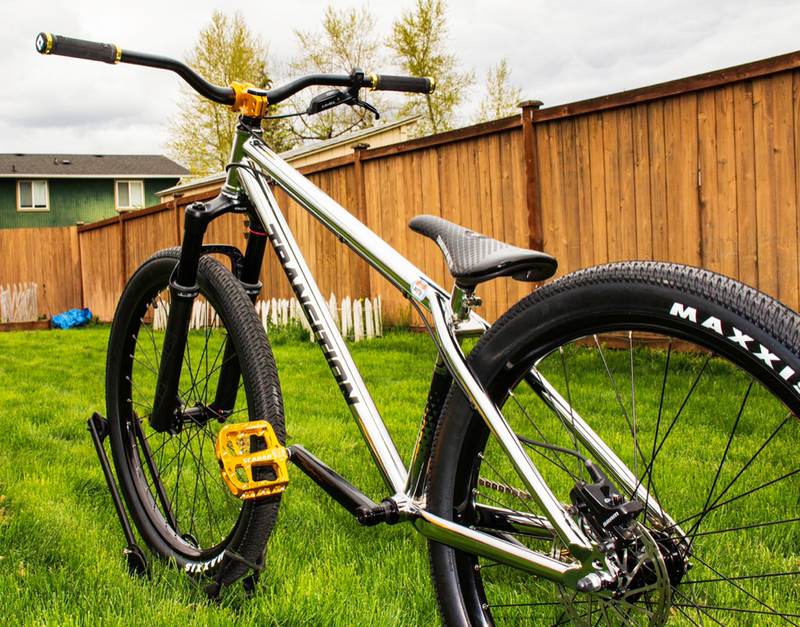 Bontrager Kovee Elite 30 wheels, upgraded with additional pawls & springs for 108POE. Total with tax - $966. 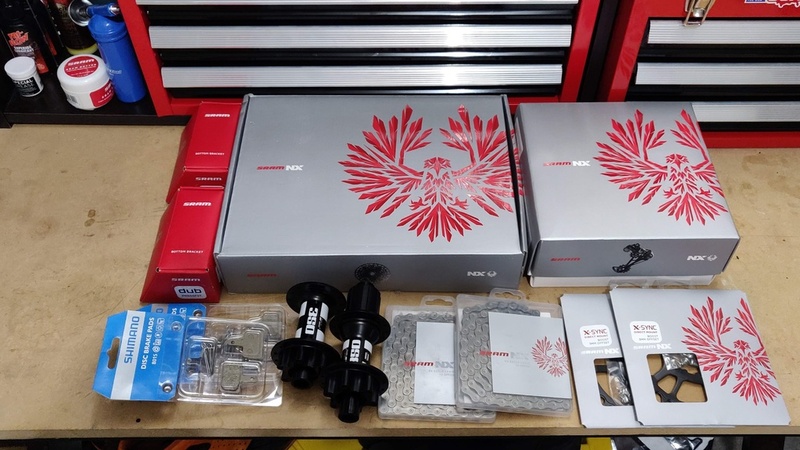 Spare drive train components came in. I don't need them yet, but I may eventually. 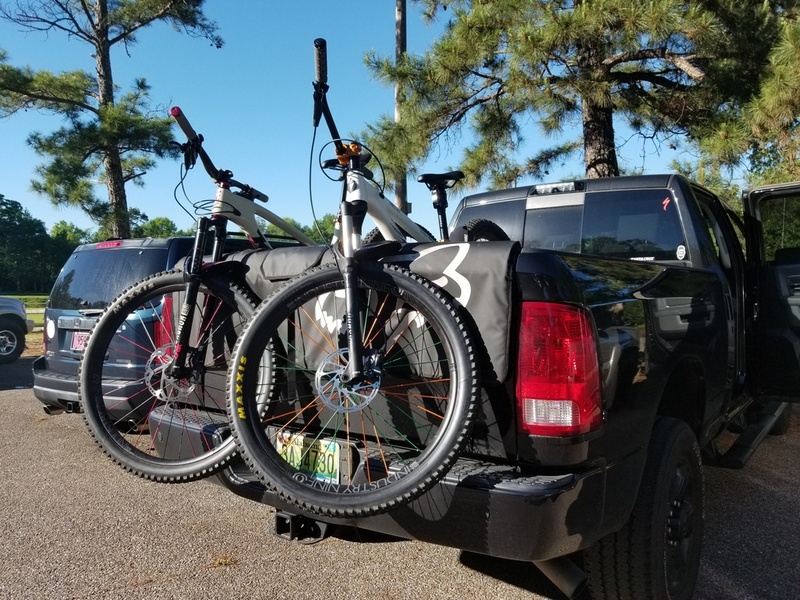 Finally got some upgrades done on the Kona. 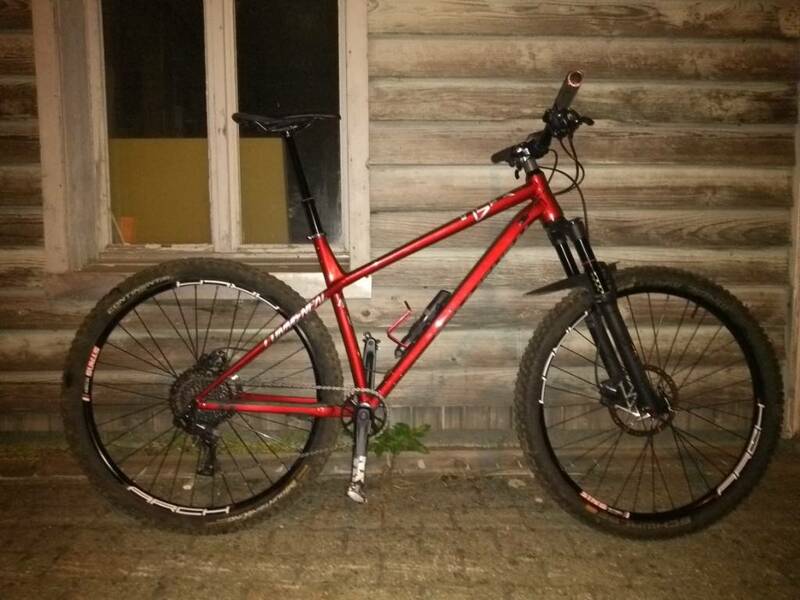 Upgraded from the 1x10 I put on it to a 1x11 and new BZA bar and stem and Chromag saddle. All matchy matchy! Bought a Rekon+ for my Unit and it came in a little backpack/carry bag. Mesh front so maybe for stinks jersey after a ride? Those bags earned their own thread if I recall correctly. 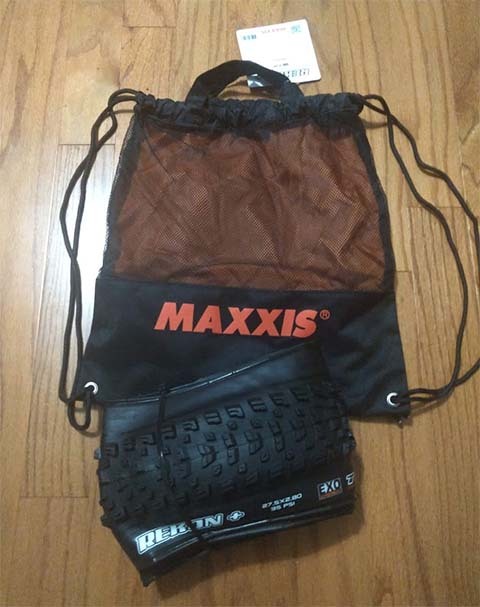 Something about, what the H does one do with these bags after the tire purchase? 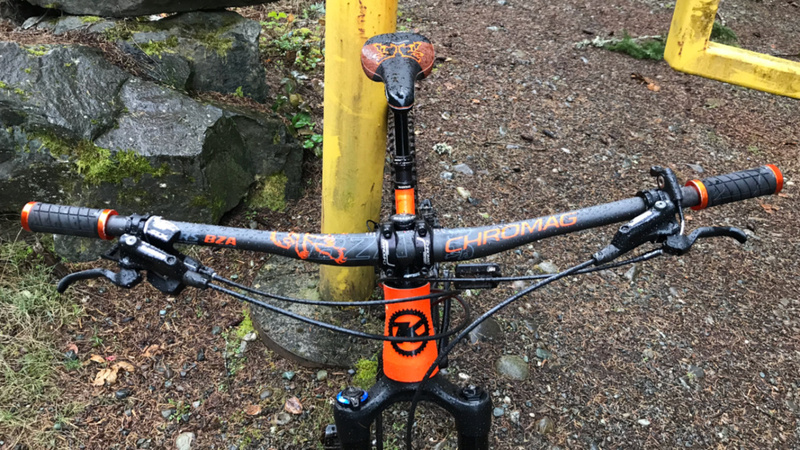 CK Matte Mango and Nextie 35mm for my 2019 Hightower build. Nice! He makes great wheels! 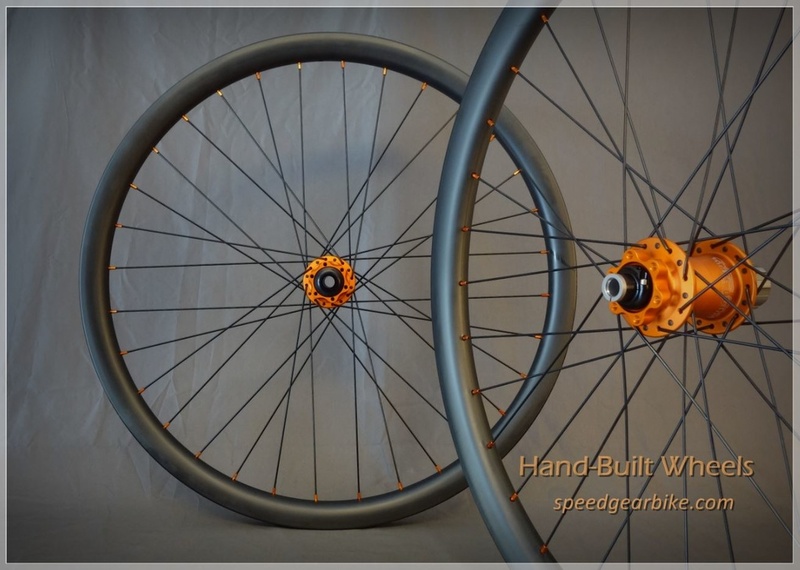 New I9 wheelsets with Hydra Hubs for me and the wife.
" What do you want for yourself?" 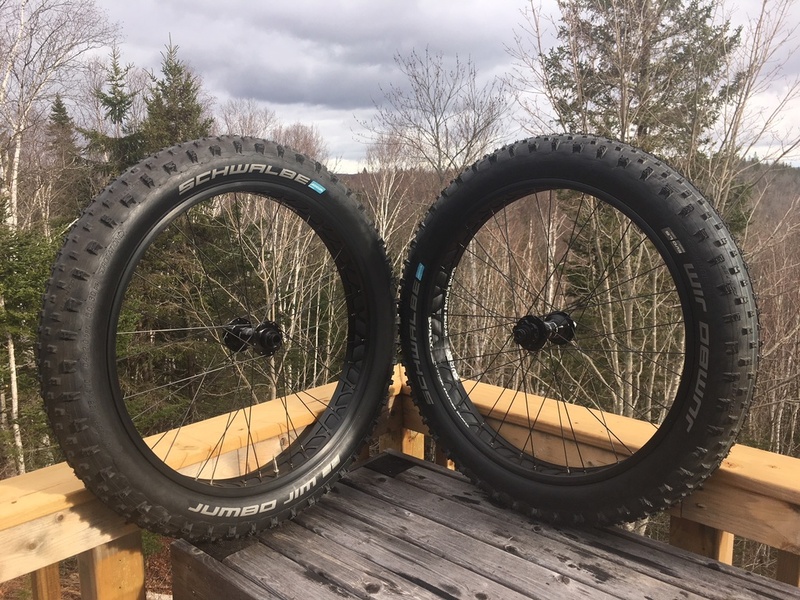 Continuing on with the new wheels theme, had some new wheels built with Hope hubs and Surly MOBD rims. Decided to go with basic black but they look a little boring now compared to the I9's and Speedgear builds pictured above! I love gold...and chrome. 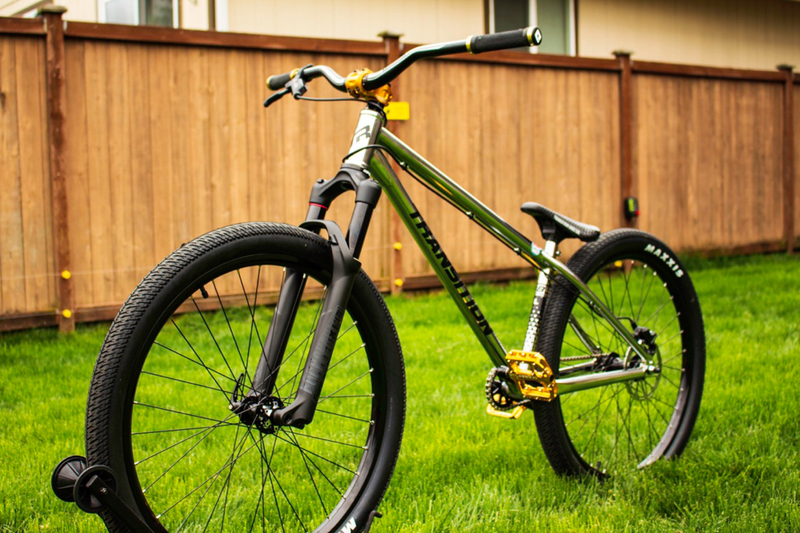 I picked up a set of gold Chromag pedals and a Ranger stem along with ODI Ruffian grips with gold rings. Decided I'm going to try wheel building/servicing. 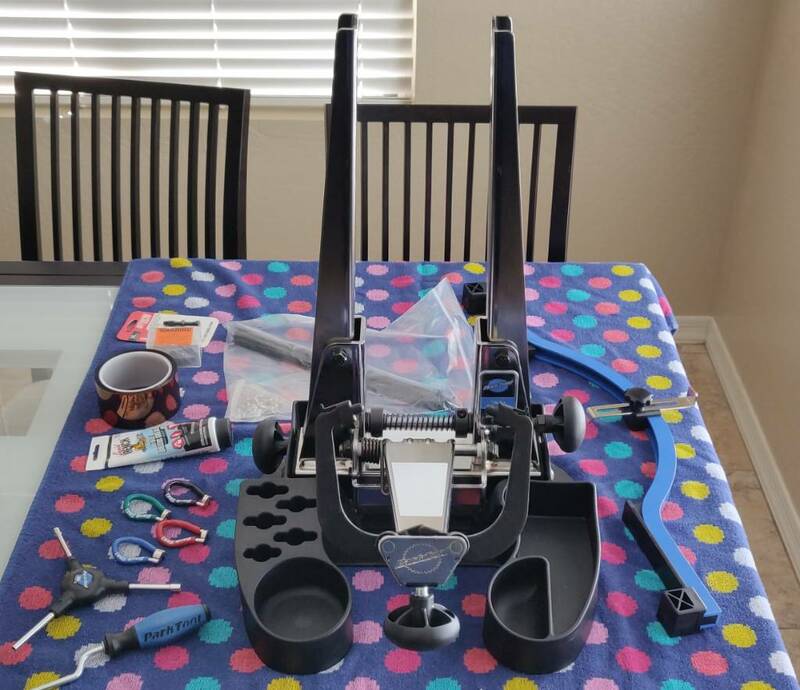 Last of my needed tools came in. a spotted towel was the last thing you waited for? that is the Park Tools Truing Towel is it not? Great find!! 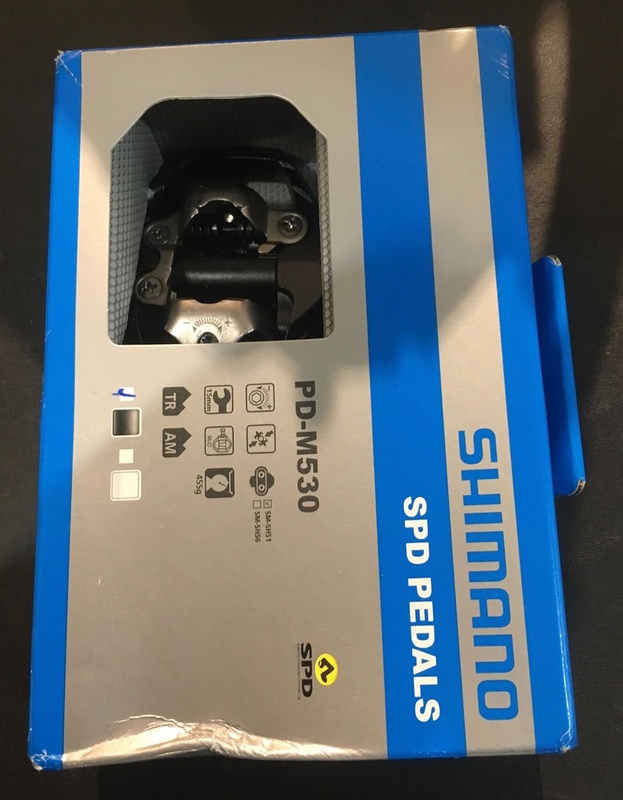 shimano PD M530 pedals. giving a mini-platform a try. 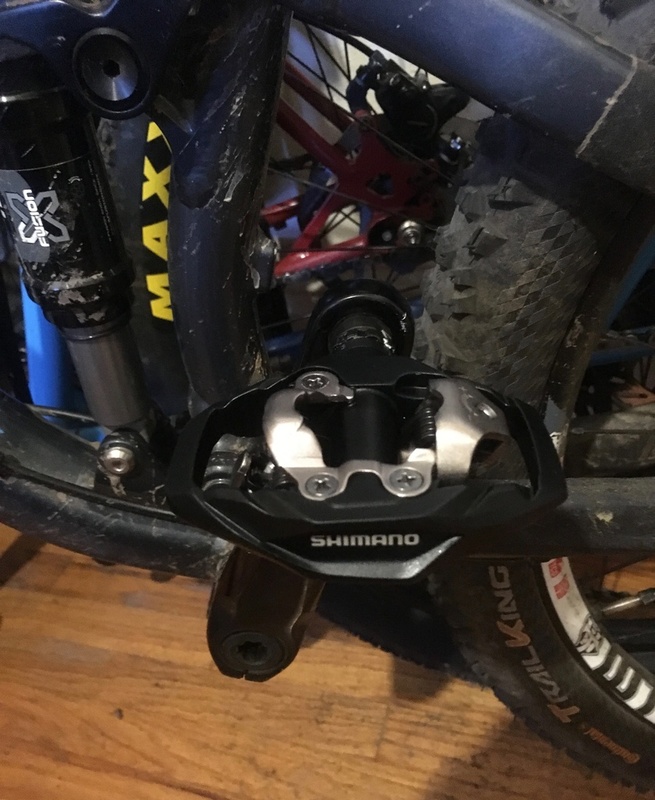 not so sure about using the SM56 cleats, though think i'll stick with my 51's. By louisssss in forum Where are the Best Deals?